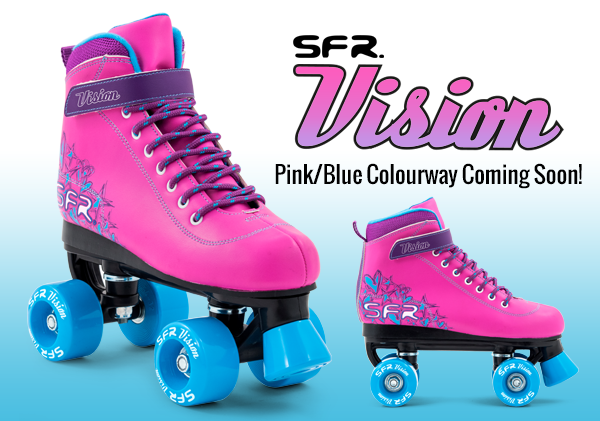 SFR Skates Official Blog: SFR VISION II - IN A BRAND NEW COLOUR! SFR VISION II - IN A BRAND NEW COLOUR! fantastically vibrant Pink/Blue colour way! SFR skates are available from all good skate stockists!